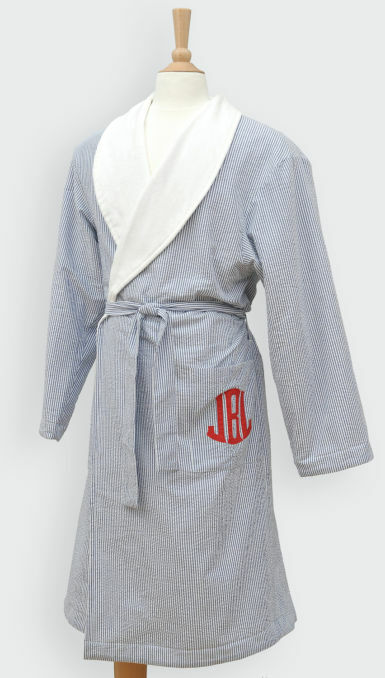 Hampton Robe featuring Clark applique monogram. $385 with monogram. 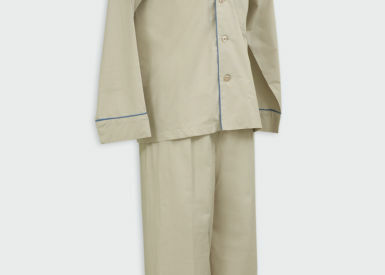 Available in mens sizes XS - XL.